We reported earlier that HTC has joined the growing numbers of OEM whose flagship devices we might not see at the upcoming MWC. These companies according to reports have reportedly set aside various dates after the MWC when they will announce their flagship smartphones in a move to avoid the Galaxy S9 craze. If this report holds water for HTC, then it means the HTC U12 won’t be seen at the MWC. Now, a fresh report from a twitter user named Ricciolo (aka @Ricciolo1) – a name with a good track records when it comes to leakage has suggest that HTC will push the announcement of its flagship HTC U12 to later in ‘Spring’ this is in line with previous reports that speculated March launch date for the HTC U12. There is currently not much to report about the HTC U12 save for a leaked render of the device that showcases very narrow borders and chin with rounded corners as well as curved edges. 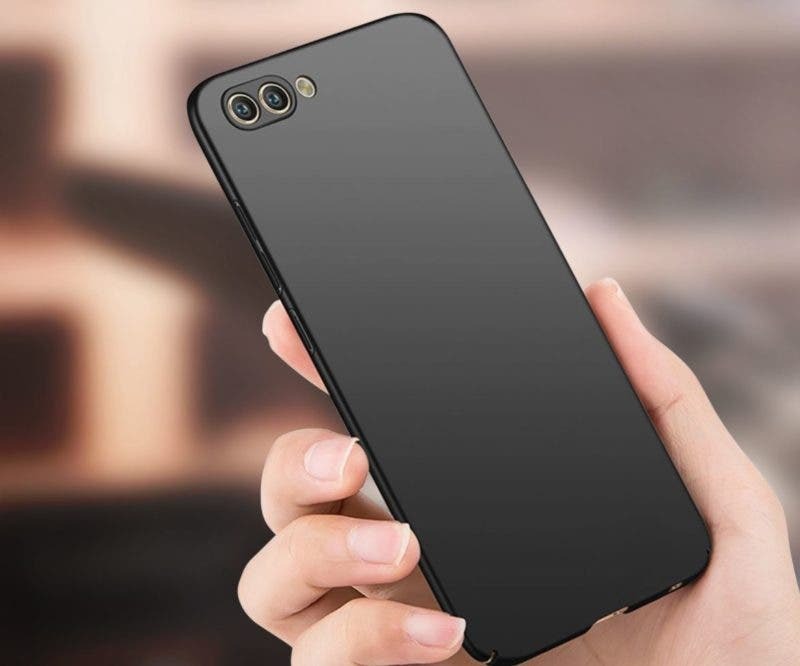 The device is expected to come with a rear-mounted fingerprint scanner, dual-camera on the back as well as Iris recognition feature. It is expected to join the list of phones with the latest SD 845, while it will boot Android Oreo with HTC’s Sense UI out of the box. 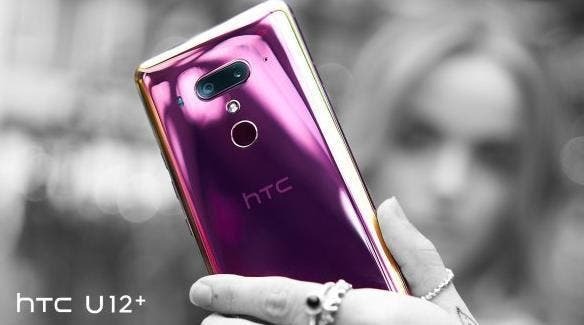 With the pushback of the LG G7, the Huawei P11 and now the HTC U12, HMD Global as well as Samsung mobile will be the only two major brands expected to release flagship devices at the upcoming event and thus will receive the lion’s share of the coverage at MWC. We would bring you more details as they unfold, but for more on what you can expect, visit our dedicated MWC 2018 page at the link.